Honours and Awards — William Lye OAM S.C.
On Australia Day 2017, I was privileged to be a recipient of the Medal of the Order of Australial in the General Division within the Australian honours system for service to the law, to business, and to the promotion of cultural diversity. The Order of Australia is an order of chivalry established by Letters Patent on 14 February 1975 by Her Majesty Queen Elizabeth II on the advice of Prime Minister Gough Whitlam. 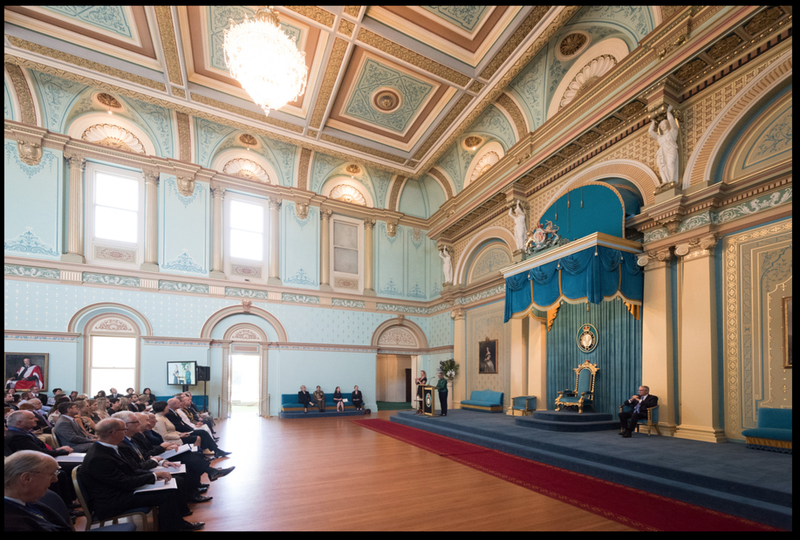 Appointments to the Order of Australia is the pre-eminent means by which Australia confer recognition for outstanding achievement or meritorious service of its citizens. Membership to the society of honour is by merit, independently assessed and free of political interference. 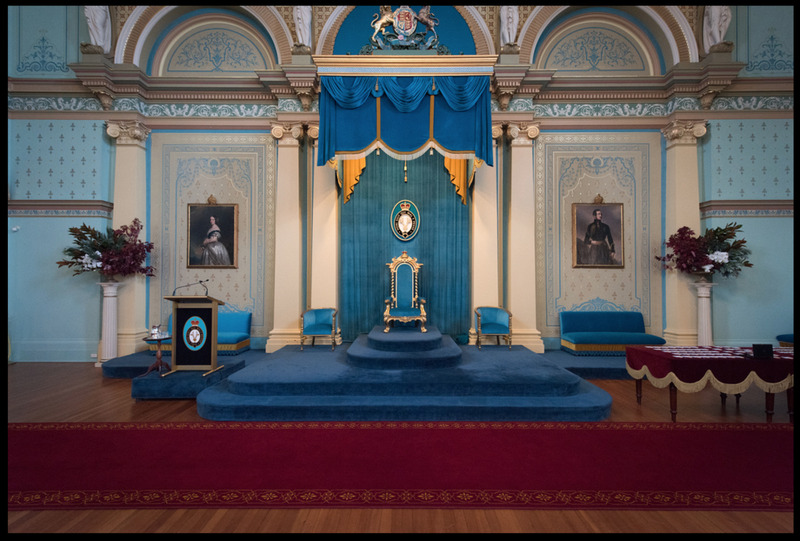 The Queen is the Sovereign Head of the Order of Australia and the Governor General is the Principal Knight and as Chancellor is charged with the administration of the Order. 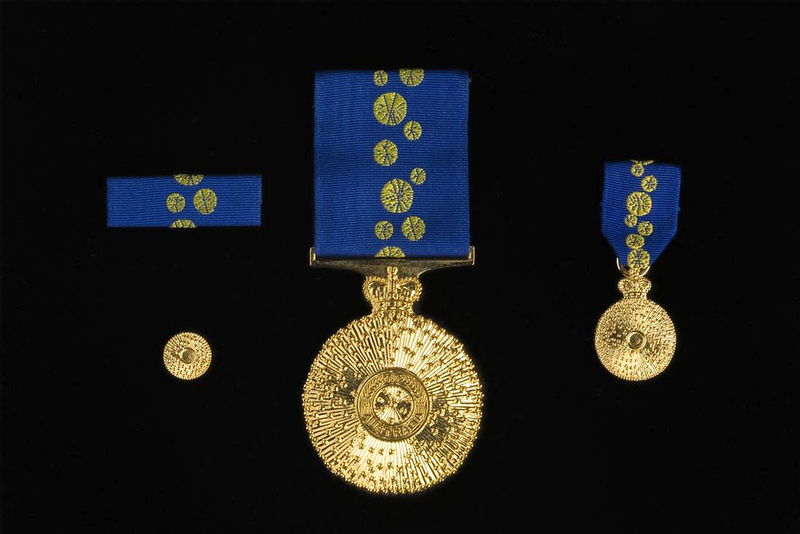 The Medal of the Order of Australia is a badge with a gold-plated silver insignia of the Order in the centre. The central insignia is inscribed with the word 'Australia'. The circle also contains two gold sprigs of mimosa. The insignia is ensigned with the Crown of Saint Edward. My investiture can be viewed here at 18:49 mins. The diagram below sets out the number of recipients of the Order of Australia in the Law Category.